I have a B2 Mongoose satin on Triad bead blasted brass handle. The specs on the handle r a little under 16mm by 90mm. A great shaver but I just don't reach for it as often as it deserves so hopefully it can find a new home. I will also b including 19 Feather Pro blades. Price is $210 shipped CONUS. 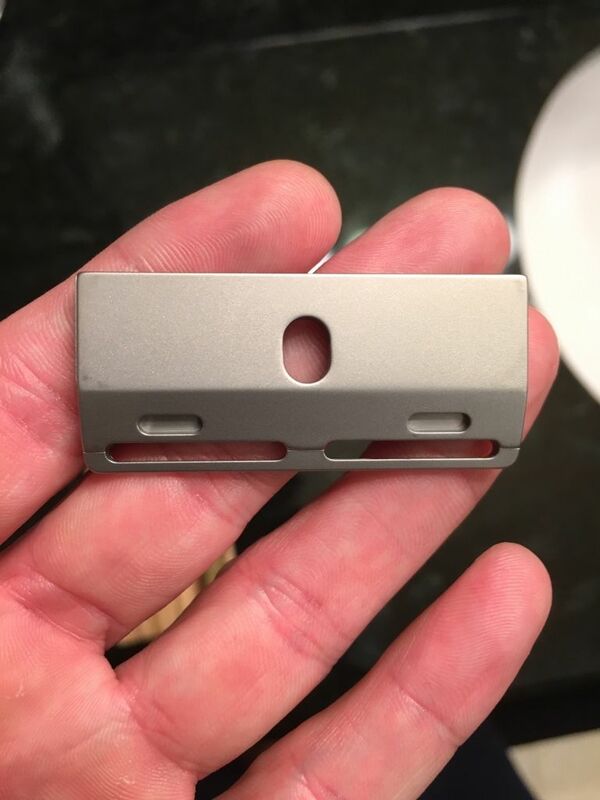 I tried to photograph the razor as accurately as possible. If anyone thinks my price seems unfair please communicate thru pm. That handle is a beast! I will miss seeing it in your SOTD pics. GLWTS! (12-09-2015, 01:14 AM)wyze0ne Wrote: That handle is a beast! I will miss seeing it in your SOTD pics. GLWTS! I agree- I love seeing that combo. GLWTS Skinny that is truly one of a kind. That is a beautiful razor and the handle is awesome. If only it weren't Christmas and I didn't just buy a brush and $85 of soaps. wicked handle..never seen anything like it before! 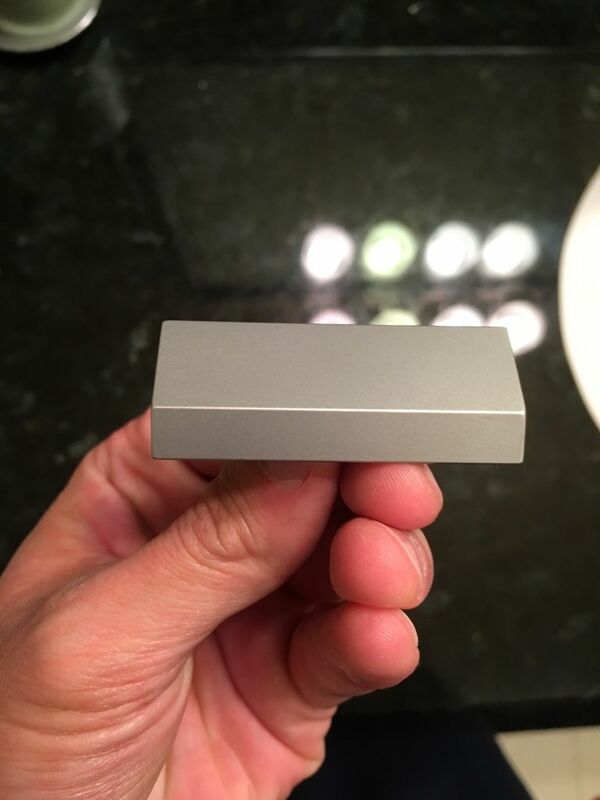 (12-09-2015, 02:25 AM)Hobbyist Wrote: That is a beautiful razor and the handle is awesome. If only it weren't Christmas and I didn't just buy a brush and $85 of soaps. (12-09-2015, 07:58 AM)andrewjs18 Wrote: wicked handle..never seen anything like it before! The handle def is unique. It was Toby's idea. I just told him I needed it for the mongoose. It's very large and compliments the wide head nicely. The finish is cooler in person. With use the oils on ur hands will darken the brass due to the bead blast. Another cool idea from Toby. Hard to capture how cool it is from an iPhone. 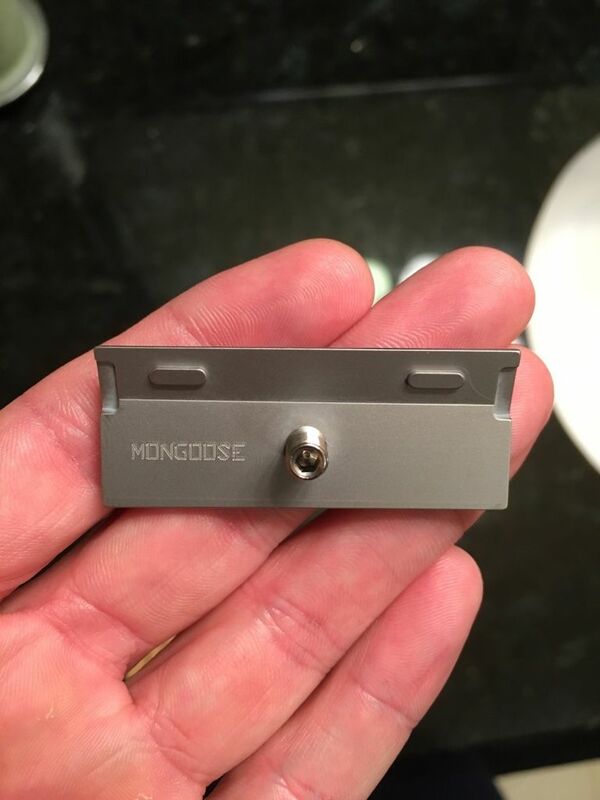 Will sell Mongoose head and blades for $135 CONUS.